Compatible OKI models: MB451; MB441; MB411; B401Prints up to 2500 pages (at 5% coverage)Compatible a.. Compatible OKI models: B410; B430; B440dn; MB460; MB470; MB480Prints up to 3500 pages (at 5% coverag.. 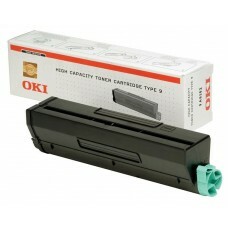 Compatible OKI models: B410/B430/B440/MB460/MB470/MB480High quality genuine OKI cartridgePrints up t.. Compatible OKI models: B4550; B4350; B4250; B4500; B4300; B4200; B4100; B4000Prints up to 2500 pages.. 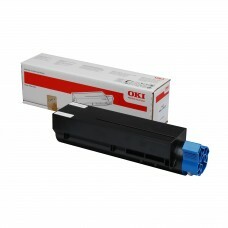 Compatible OKI models: B4100/B4200/B4250/B4300/B4350High quality genuine OKI cartridgePrints up to 2.. Compatible OKI models: MB471; MB461; B411; B431; MB491Prints up to 4000 pages (at 5% coverage)Compat.. Compatible OKI models: MB562dnw; B412dn; B432dn; B512dn; MB472dnw; MB492dnPrints up to 7000 pages (a.. Compatible OKI models: B412dn; B432dn; B512dn; MB472dnw; MB492dn; MB562dnwPrints up to 3000 pages (a.. 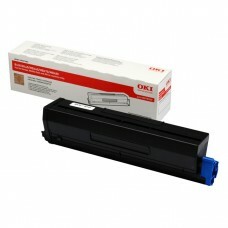 Compatible OKI models: B412/B432/B512/MB472/MB492/MB562High quality genuine OKI cartridgePrints up t.. Compatible OKI models: B440dn; MB480; B430; MB460; MB470Prints up to 7000 pages (at 5% coverage)Comp.. Compatible OKI models: MB491; B431; MB461; MB471Prints up to 10000 pages (at 5% coverage)Compatible .. Compatible OKI models: MB471; MB461; B431; MB491Prints up to 12000 pages (at 5% coverage)Compatible .. Compatible OKI models: MB562dnw; MB492dn; MB472dnw; B512dn; B432dnPrints up to 12000 pages (at 5% co.. 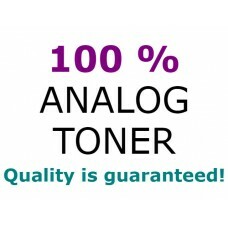 Compatible OKI models: B4400; B4600Prints up to 3000 pages (at 5% coverage)Compatible analog toner c..